I was first introduced to NORR11 a few years ago in Iceland, I visited the county twice and felt so at home in Reykjavik, the city its people! I would love to explore the country further, maybe in Summer this time as I have only seen the country covered in snow. After Iceland we also teamed up for my stand at imm and met in Copenhagen, where they will soon open a new and permanent showroom at Østergade 17! A new base for their headquarter and design studio which gives everyone the opportunity to really get to know the brand and see the complete collection. I am still a huge admirer of their dining tables and I am pretty sure it were their Maiden table legs that triggered my love for brass! 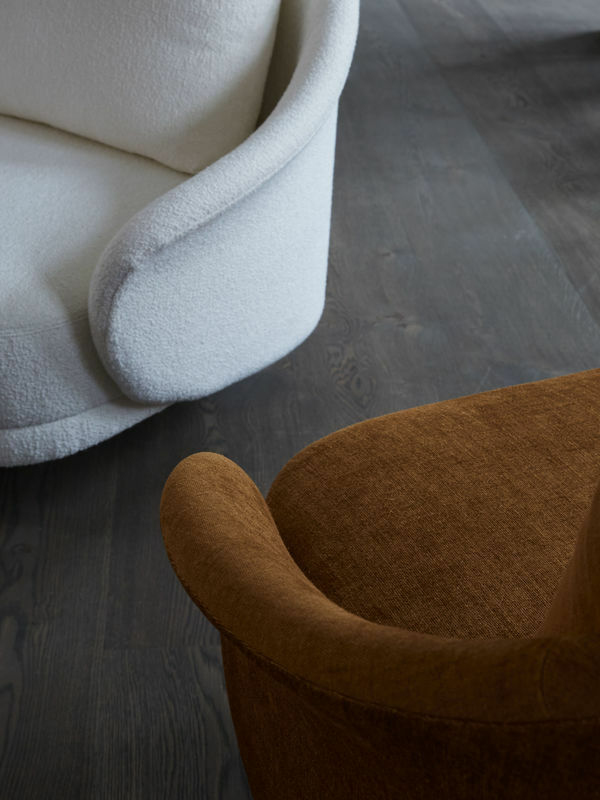 Today on the blog a first sneak peek of the new SS19 collection as it will be presented during Stockholm furniture and light fair next week! 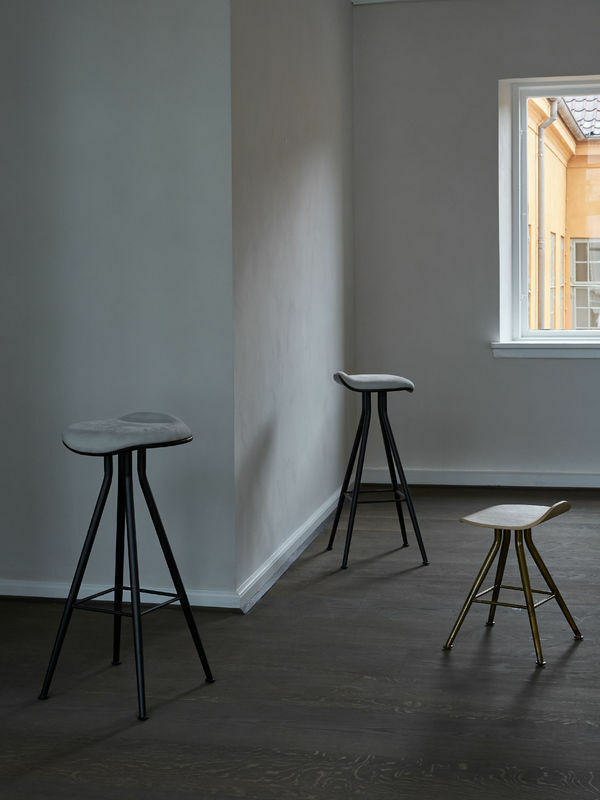 Are you looking forward to the fair as much as I am, I can't wait to see even more new collection as I already saw at imm last month, and of course all things that will happen outside the fairground during Stockholm design week. Enjoy these first pictures! 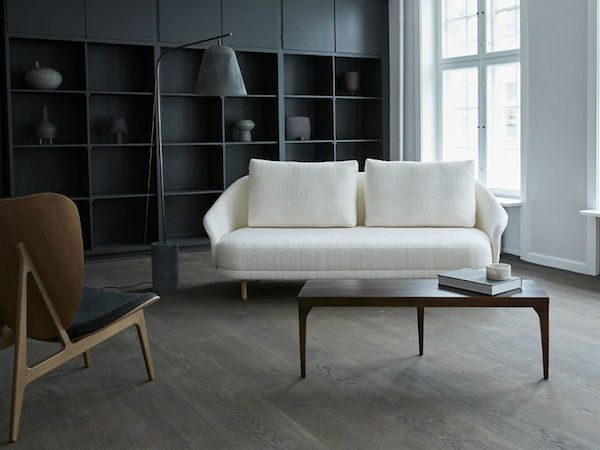 New Wave is a minimal sofa design inspired by Danish sofas from the 50’s. New Wave’s curvy design is reduced into three simple elements – base, back and cushion. Each element is carefully designed according to its function only, making the New Wave a both elegant and highly refined sofa design. 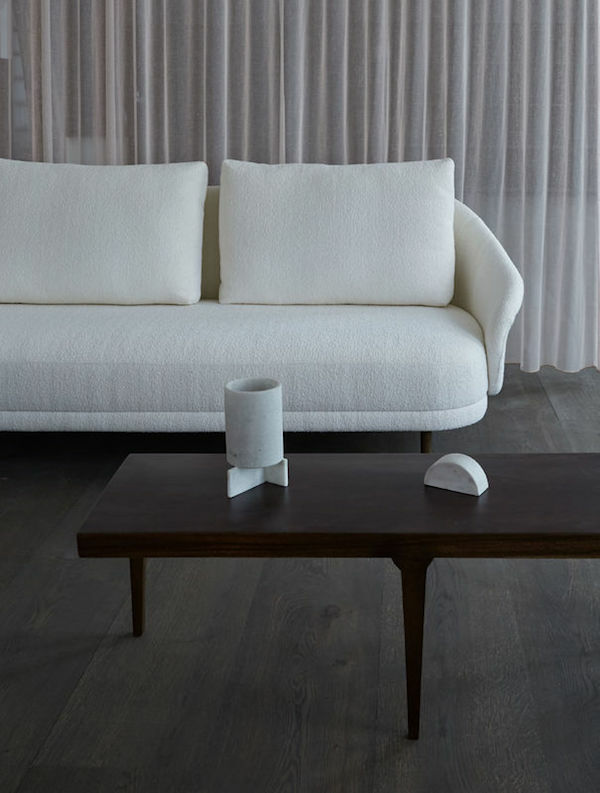 The tight shape contrasted by soft cushions, makes New Wave equally at home in an office setting, hotel lobby or a residence. 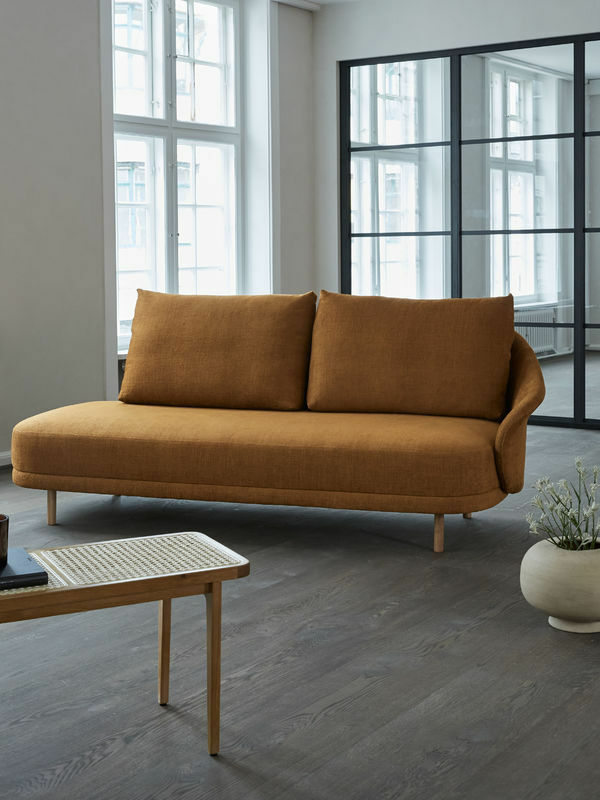 Developed in collaboration with a highly skilled furniture manufacturer in Northern Italy, the New Wave is available in Two-Seater and Open-End – with various upholstery options. The elegant construction of the aluminium legs creates an almost floating seat giving the ’Barfly’ chair a light and expressive look. The curved seat comes both with and without upholstery and provides outstanding comfort. The Barfly series comes in three different heights and in various wood and upholstery options. 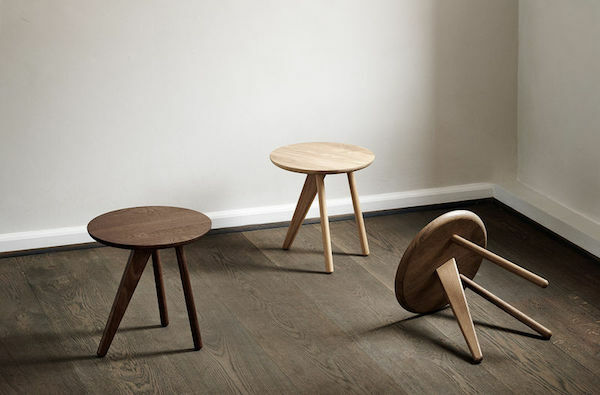 Did you notice the position of the table legs of the new Oku table! Oku is an interpretation of the Japanese word for oak, Ōku. 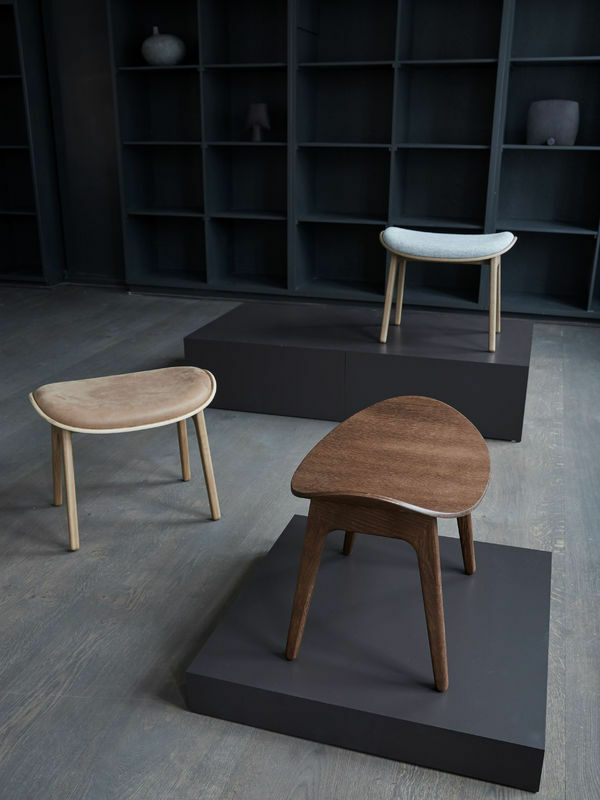 The Oku table top is produced in oak veneer with round edges, adding a refined detail to the large surface. 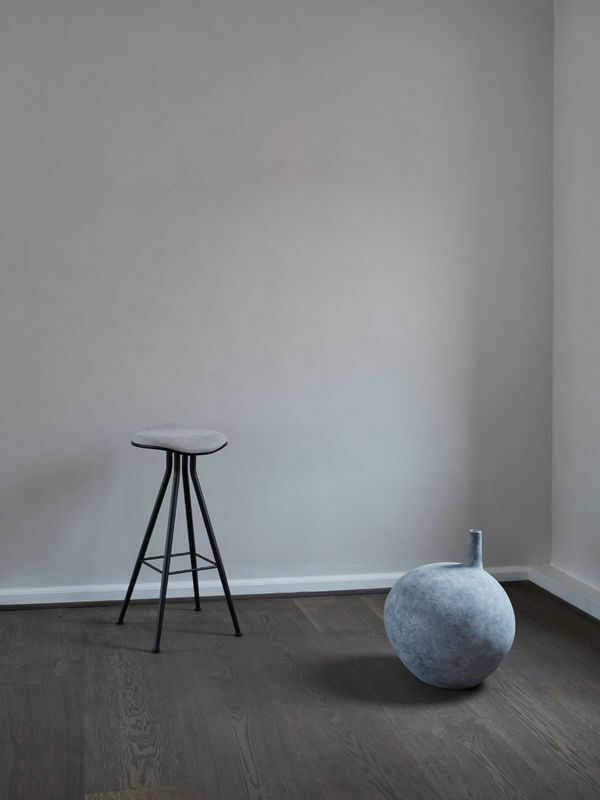 The legs of turned oak timber sections, is positioned sporadic to create the illusion of a floating table top, while also adding a sculptural detail to the table. Oku comes in both rectangular and circular shapes, with several size options for every room. 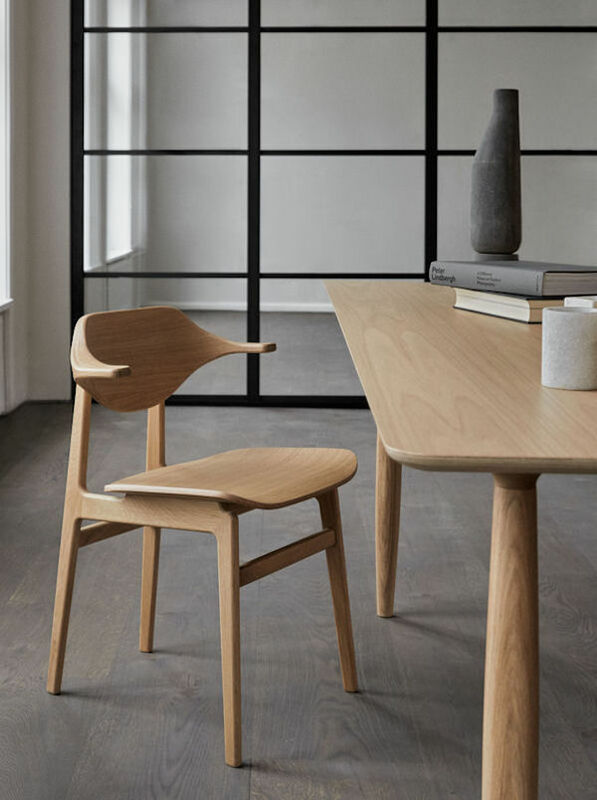 At the table the latest edition to the family of dining chairs based on the proven NY11 frame. 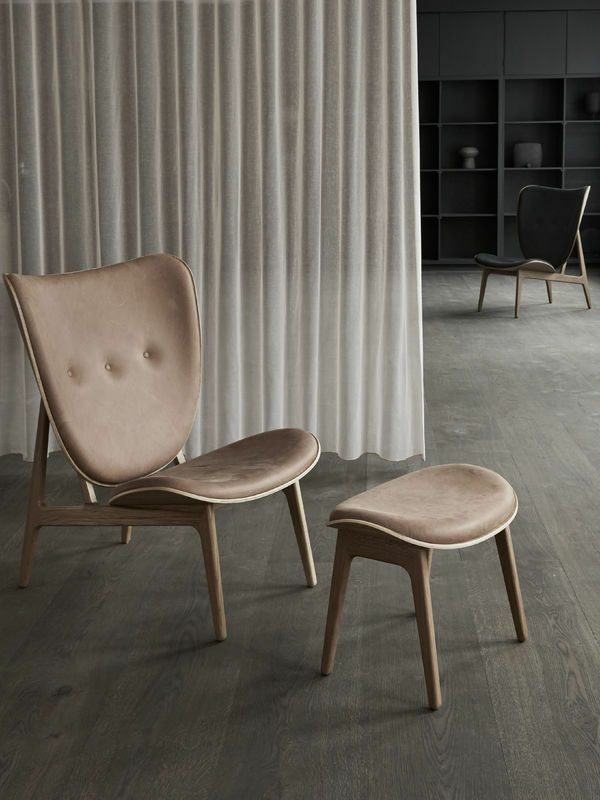 Chair 'Buffalo' comes with legs of solid oak and a seat of laminated oak veneer. The seat is available with various upholstery options. 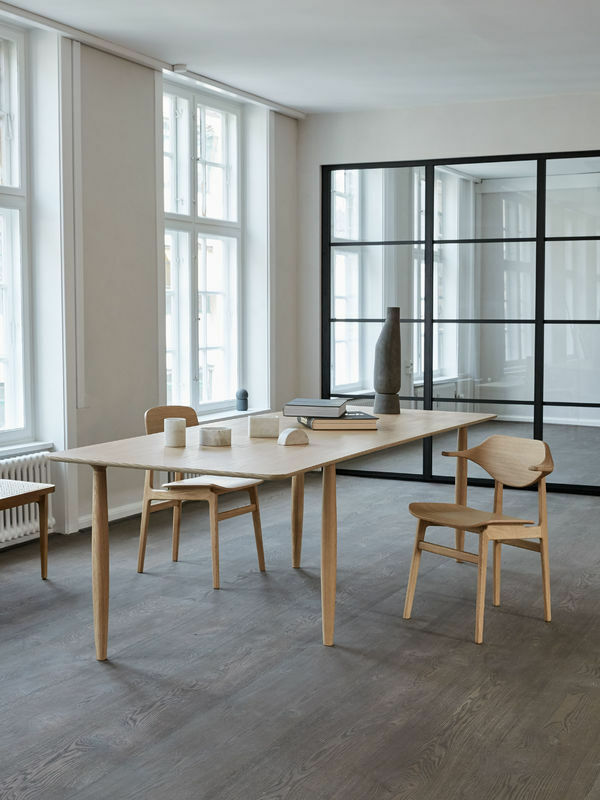 Founded in 2011, NORR11 is a Danish furniture brand that strives to reinvent and rethink Scandinavian design to create timeless pieces of furniture, combining the past and the present. Collaborating with innovative young designers and working with the best manufacturers and suppliers they launched several products of superb craftsmanship and quality.